Nr. 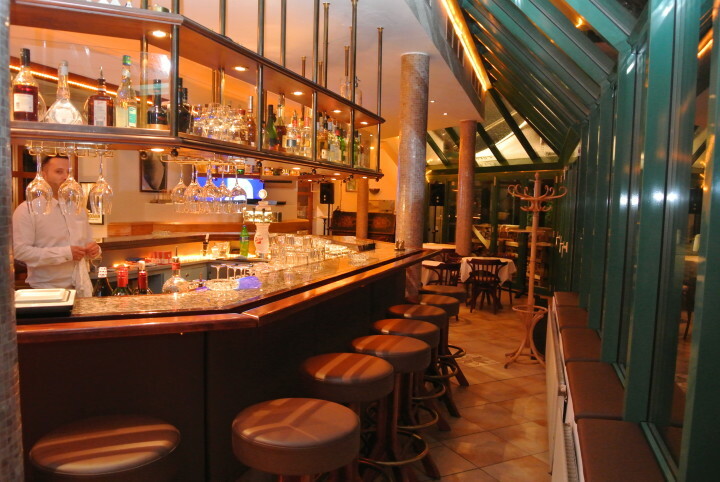 1 Hostel in Innsbruck. 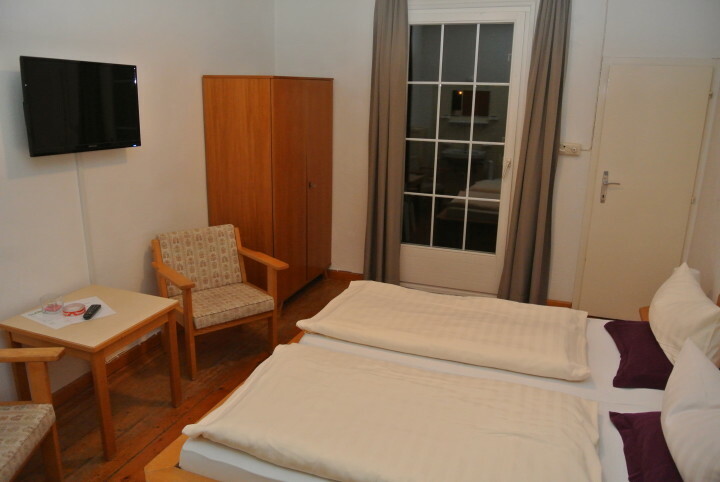 FREE WIFI IN EVERY ROOM 10 Minutes away from center of Innsbruck! Located on the ski slopes. Hostel own swimming lake. View on the Alps! 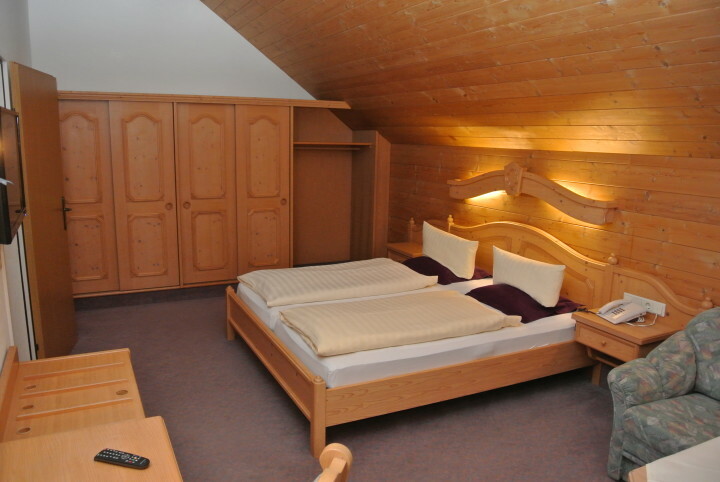 Innsbruck Hostel IGLS offers ist guests modern1-bed to 4-bed-rooms, bookable with standard or premium facilities. As a small present, HI-members have access to WIFE free of charges in the rooms. 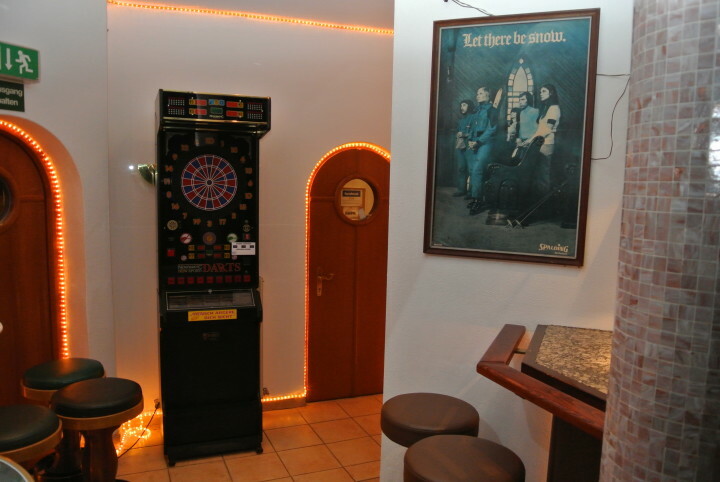 Other highlights are the Sauna, a bar for snug evenings and a room with billards, darts and table-soccer. 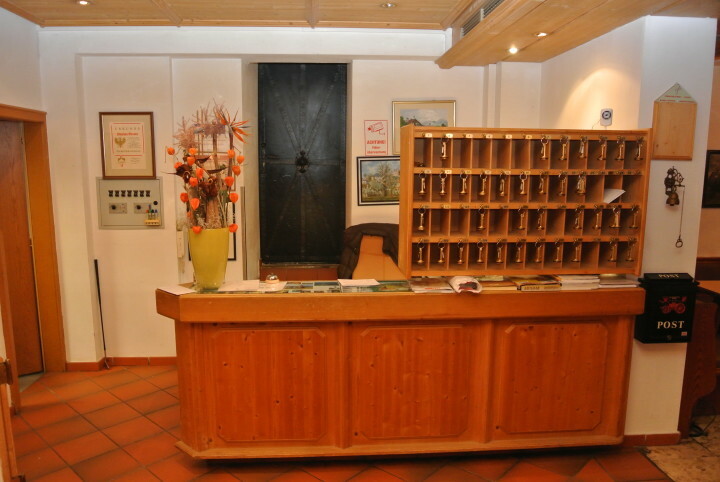 A parking slot and the usage of the Sauna are included in the rates. 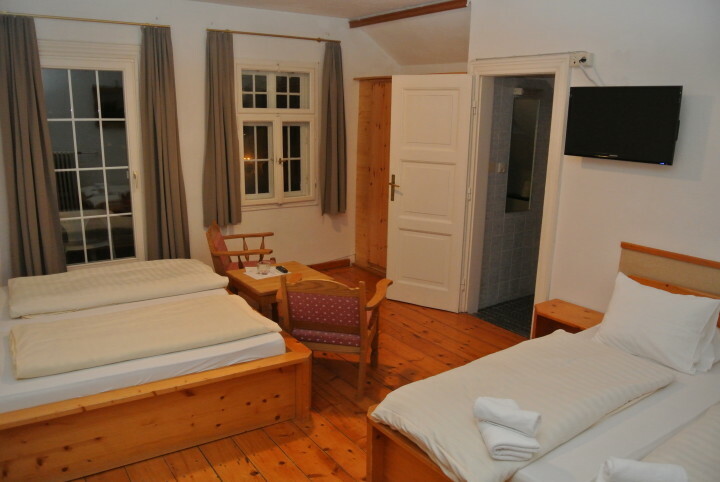 The hostel itself is located in an idyllic green area of Igls. 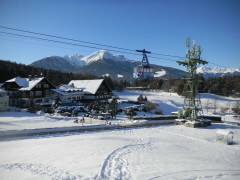 The centre of the small town is in reach of a small walk, just like the gondola- and chairlifts to Patscherkofel, Innsbrucks main mountain, for skiing or a nice hike in the mountains. 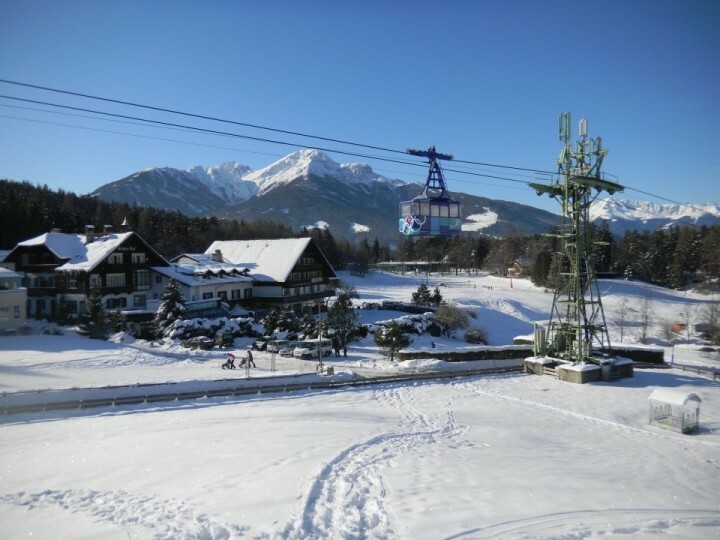 A stop of the public busline "J", which brings you to Innsbruck City Centre in only 7 minutes, is only 100 metres away from the hostel. 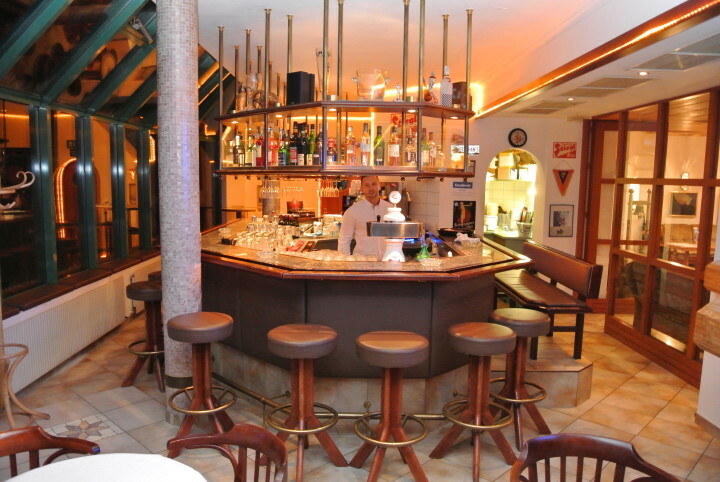 The team of Innsbruck Hostel appreciates and awaits your visit! Infelizmente, não há disponibilidade para as datas escolhidas ou o hostel estará fechado. Por gentileza, consulte as informações do hostel para detalhes sobre contato e datas disponíveis. It was very nice room unlike any other hostel where we get doubledecker bed. Room was very spacious. Hi hostel IGLS is not a hostel. It's a hotel. bar was closed at 6, restaurant was empty. It sounds deceiving because it is advertised as a HI hostel. Dear Andrei, as you arrived in low season you have been upgraded to the Hotel-area. 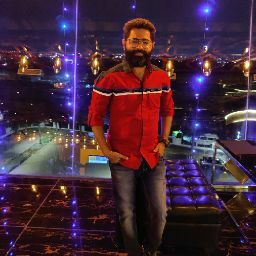 We do not have a restaurant, we just have an area were we serve food. Our caffe is open during the day until 6pm on weekdays, until 3 am on weekends. outside caffe hours you can purchase drinks in the 2 vending machines. Das Hostel ist als Station zur Durchreise ok. Für einen längeren Aufenthalt ist der bauliche Zustand der Zimmer noch ausreichend aber nicht befriedigend. Die Rezeption und der Speisesall ist ok.
20 Minutes drive by taxi to Innsbruck Hostel.